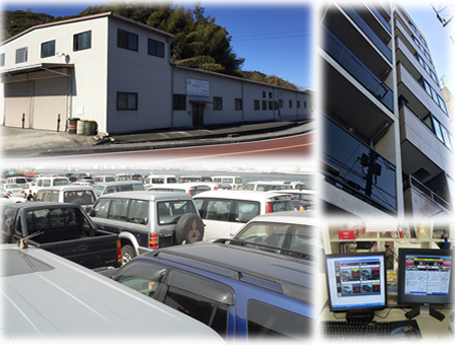 Avenue Corporation is a Japan based company for exporting used car (vehicles) worldwide. We supply high quality Japanese and foreign vehicles at very reasonable prices to both the retail and dealer markets all over the world. We specialize in second hand and brand new Japanese and foreign vehicles, from heavy duty trucks, rugged 4x4's through mid-market sedans to high performance sports cars. As one of many car exporters in business today, we at Avenue Corporation strive to provide you with the most outstanding service to be found anywhere.